Support and advice on building materials for sustainable homes across Australia. I help out with renovations and new builds, saving you time, money and angst. This is the best single resource there is for designing a more sustainable home. It's available for free online or pay for a hard copy. 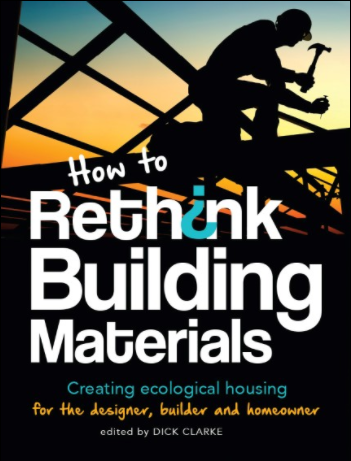 This is a great resource for anyone wanting to understand more about the impact of their building material choices. I'll have several articles in the next edition - it'll be out just before Christmas 2017.